Most homes today are constructed and designed to bear the weight of snow. 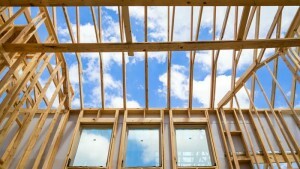 The roof system is designed to transfer or spread a portion of the weight from the trusses or rafters to the wall-framing members and down to the foundation and footers. Keep in mind; this relies on proper construction procedures and designs. Older homes may have a greater rafter span (reducing the load they can carry), and if the roofing system has not been well maintained, may invite potential problems associated with excessive snow and its eventual melt. 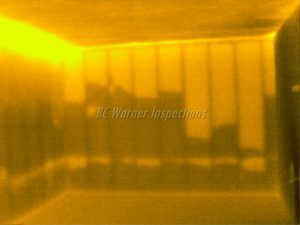 Damage will most likely exist at the roof support system in older homes that have not been maintained or properly vented. This damage occurs over time and will likely weaken the support system and eventually lead to failure. With that being said, most “sloped” roof designs will naturally transfer and shed the weight of snow. The roof designs to be most concerned about are flat or “built-up” roof systems that have not been maintained or designed properly. 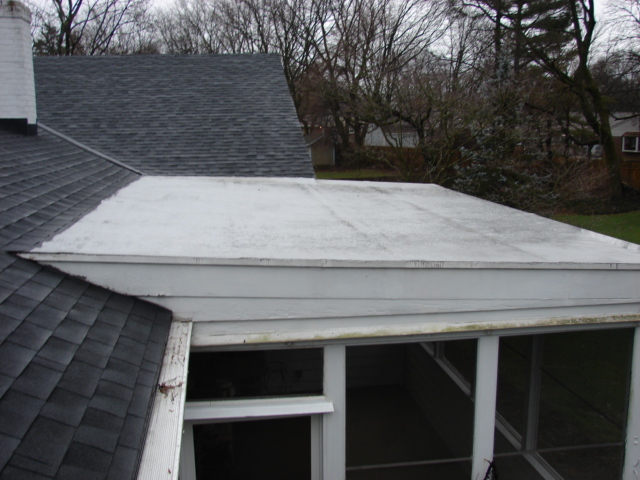 Flat roofs are typically associated with and most prone to failure and collapse. Some signs that you may have a problem are evidence of active leaks, cracked or split framing members, and sagging of the structure beneath. 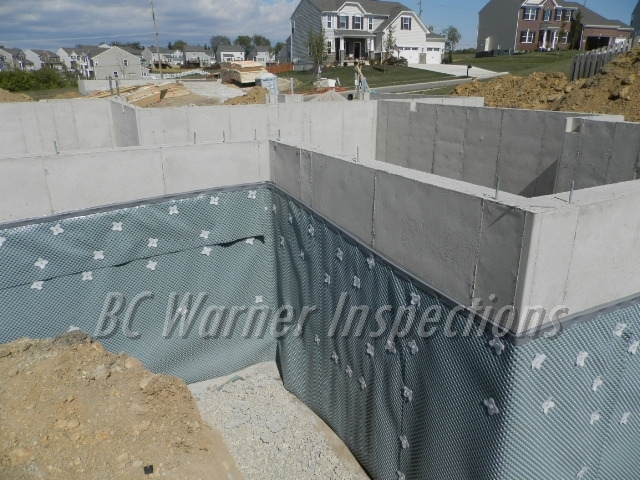 Be watchful for signs of leaking and water intrusion. Leaks won’t always show up in the obvious areas. The source of a leak is often difficult to discover as water has a tendency to “travel” to different areas before showing evidence of a problem. Roof collapse may be inevitable with a roof lacking proper maintenance or load design. If you are concerned with an impending collapse, I recommend you contact a qualified roofing contractor or professional engineer to evaluate your roofing system. They can recommend any repairs or preventative methods that may be needed. A more prominent problem to be concerned with during the winter months is “ice damming”. A sign that you have an ice dam problem is Icicles hanging along the eaves of a roof. Icicles form when snow accumulates on the roof, melts and then refreezes at the roof’s edge. This ice build-up is called “ice damming.” This build-up prevents melting snow and ice from draining into gutters and off your roof. 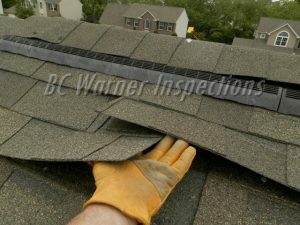 The blocked water can work under the roofing and into your home creating a variety of serious problems. Some problems you can see, others you cannot. A few issues associated with ice damming are sagging gutters, stained or sagging ceilings, and loose roof shingles. These are the easiest to fix. More serious problems involve damage that you can’t see. This includes damaged or water logged insulation (reducing R-value and increasing heating costs), promotion of mold and mildew growth, and major structural damage. A variety of methods to prevent ice damming exist. One option is the installation of heat tape, a thin electrified ?tape? that heats up and melts the ice dam. This is only a “band aid” to the actual problem of proper attic ventilation and heat build up in the attic. These issues should be addressed to properly correct and prevent the problem of ice damming. 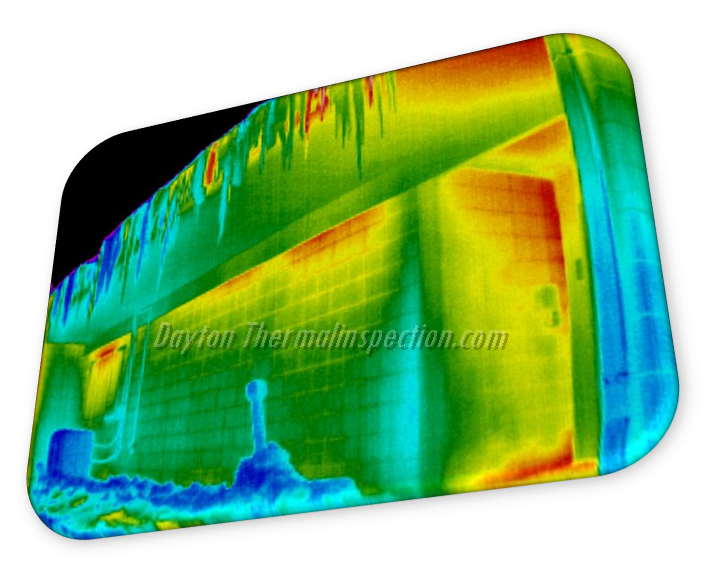 If your home has a steep sloped roof, and is over twenty years old, a 98% probability exists that your attic has excessive heat, leading to ice damming. 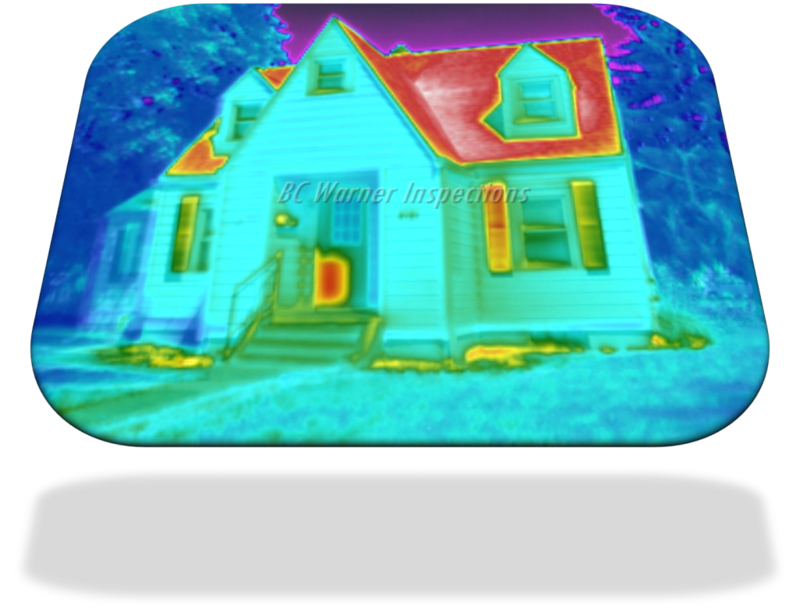 Even newly constructed homes may have serious attic heat problems! Removing snow can help prevent roof collapse and ice damming. It is recommended that a professional contractor be hired to perform this task. Great safety hazards exist with snow-covered roofs. Snow and ice covered roofs become extremely slippery and create a great potential for falls, the leading cause of home injuries. Newer Home or Older Home? The main advantage to a newer home is that there is less damage, both from Mother Nature and from previous occupants. You typically get to create your own damage or watch it happen naturally. The main disadvantage to a newer home is that you do not know what kind of damage Mother Nature and other forces are going to inflict upon your house. The house and its structure are still adjusting and moving, and trying to get comfortable in its setting. What you see may not be what you get some years down the road. The main advantage to an older home is that Mother Nature has already inflicted the majority of her damage upon your house, and additional damage probably won’t occur unless major rainfall, flood, or seismic activity occurs, or unless you alter the landscaping or remodel the structure itself. The home is comfortable in it setting. It has generally stopped moving and adjusting. What you see is what you get. Unfortunately, you typically don’t get to create your own damage or watch it happen naturally, and there are no fond memories associated with the damage that is there. We typically define a newer home as one that is less than ten years old. An older home, of course, is defined as one that is more than ten years old. When a house is being built, the ground is graded and tentatively landscaped. Regular rainfall throughout the year would help our houses settle gradually. This means that if you move into your house in December, you may not see any settlement activity (typically known as common wall and ceiling cracks) until the first major rainfall comes the following spring, or even later after prolonged periods of drought. Then, all of a sudden, settlement damage occurs after the first rains. You might even consider it major settlement damage, even when it is common settlement damage, simply because it has happened to your house. Your beautiful new home is now a wreck and collapsing around you as you sleep. This is not necessarily so. If the house is a newer home, you might notice hairline cracks develop at both interior and exterior locations, particularly at door and window corners, and typically in a diagonal manner. Usually these are common stucco and drywall cracks. 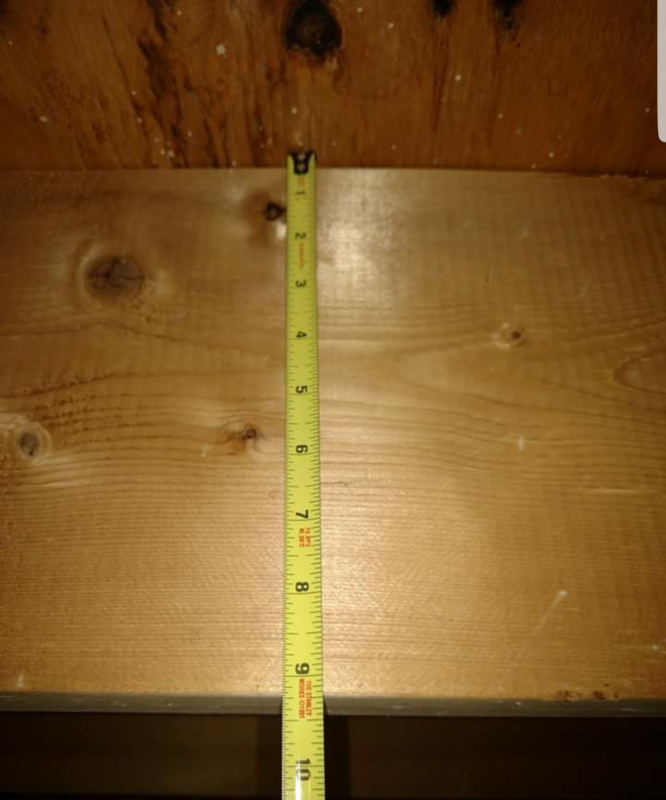 Sometimes these cracks will follow the drywall seams, forming perfectly straight lines and 90° corners. When they follow drywall seams, they can appear anywhere, depending on the quality of the workmanship: how well the drywall sections were fitted together, whether or not seam tape was used, the quality of the seam tape, the type of nails or screws used to secure the drywall, the number of screws or nails used to secure the drywall, and the quality and thickness of the ceiling or wall texture. Ceiling and wall texturing, and painting, prevent home inspectors from inspecting workmanship to determine why drywall seam cracks appear. Any leaks in the roof, plumbing, or drainage systems, as well as any damage from those leaks, having been repaired immediately to prevent additional damage, which sometimes might be concealed in the walls or ceiling. These are a lot of presumptions, and typically not all of them are valid for any single property. Any type of renovation or remodeling of any section of an older home is going to uncover problems or defects that will not be noted in an inspection report, typically because they could not be seen or detected, especially in a furnished structure. Knowing this, you should budget appropriately for unexpected and unforeseen circumstances during any remodeling. A building permit is required by most municipalities for new construction, remodeling, additions, and updates. A fee is usually paid for the permit and given final approval by the local building inspector once the project is completed. A home permit history is a search of the building permits awarded and approved for a home by the municipality. In other words, making sure the building is legal. 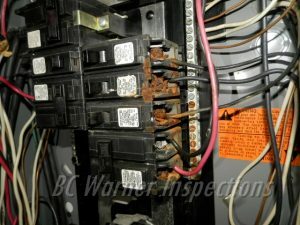 Don’t I get this with an inspection? A home permit history is not performed as part of the home inspection process. 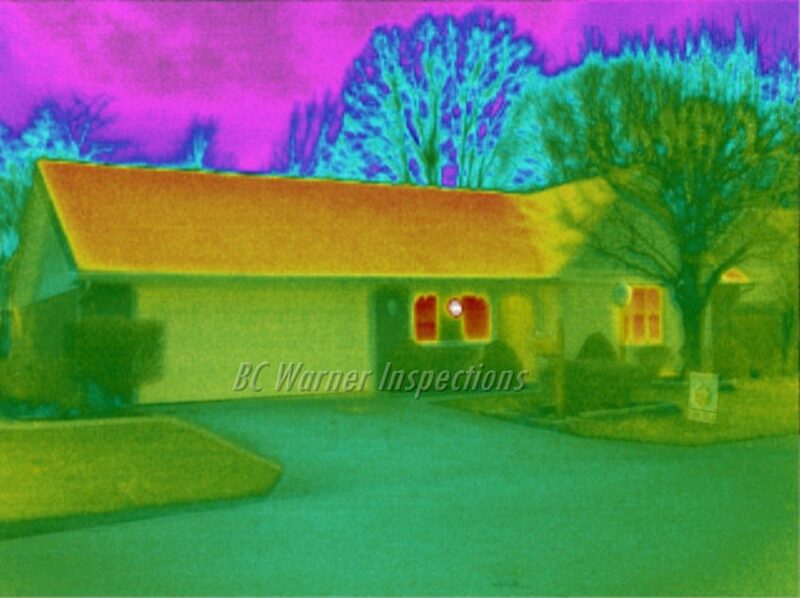 The home inspection report is not a substitute for, and should not be interpreted as a home permit history. 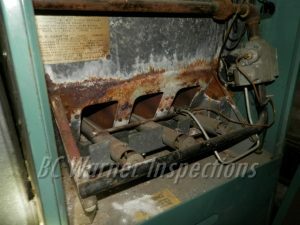 Home Inspectors often recommend that the buyer obtain a permit history on a home they want to purchase. However, most buyers don’t heed this advice, which can lead to problems later. Why should I perform a history search? Homeowners often do work without permits to save money. If discovered, it may be necessary to apply for permits after the fact. This may involve paying penalties in addition to the permit application fees, or worse, tearing down the new addition and starting fresh. If you are buying a home that has been remodeled over time, there’s a good chance that some of the work was done without permits. Finding out that building permits were not acquired or approved can create many problems, including being required to “re-do” the remodeling because it won’t pass stringent building codes. Sometimes absence of permits or approvals are discovered when the buyers are trying to add their personal touches to the remodeling process. Their contractor applies for a permit only to discover the work done by the sellers last year to make the home more “appealing”, is still awaiting final approval from the city. Many homebuyers have discovered and learned the hard way by forgoing a permit search. Make sure you understand what future consequences may be in store for you. Sometimes sellers may not be aware of the problem, since some contractors will skip the permit process (without the owners knowledge) in order to save time. Searching the permit record during the inspection contingency time period may create opportunity to negotiate a satisfactory resolution to permit issues before closing. You may have to visit the municipal building or planning department to search the permit record of the home. This should be included in the due diligence investigations of the property. Local municipal building inspection departments can be located through your local phone book and internet searches. 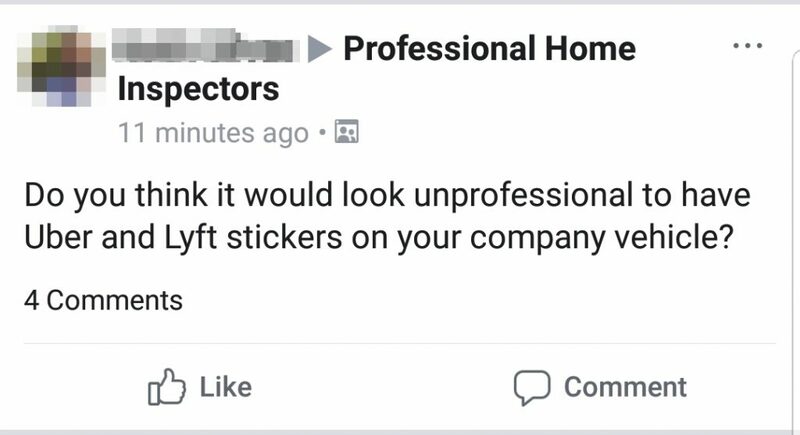 Inspector or someone just ‘looking around’? By Bill	| Apr 24, 2018	| Comments Off on Inspector or someone just ‘looking around’? 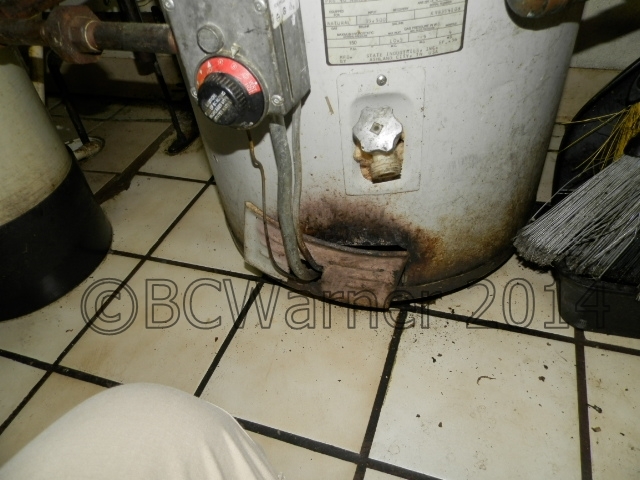 By Bill	| Nov 9, 2017	| Comments Off on Is it time for a new water heater? By Bill	| Nov 9, 2017	| Comments Off on Newer Home or Older Home? Utility Bills! We need to start thinking about them more than once a month, when the bill comes. We write the check throw it in the mail and scratch our heads wondering, “Where does it end?” With today’s technology we now know more about home insulation and how to save energy more than ever before….